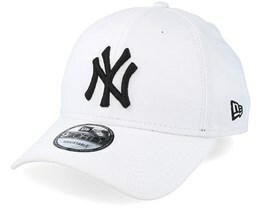 New York Yankees caps are very popular and classic caps which for many years have been something of a legend among caps. 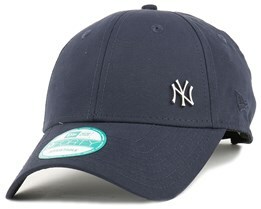 New York Yankees caps are timeless, and their look is modern even today. The classic logo is known worldwide and represents so much more than the New York Yankees baseball team. 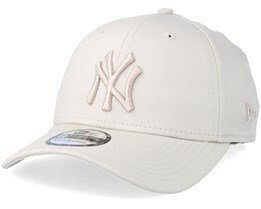 A NY Yankees cap is nowadays an icon within fashion. 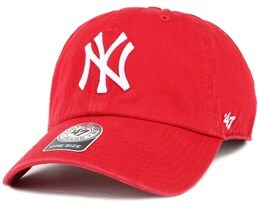 If you are looking for a NY cap, we have various different models available. 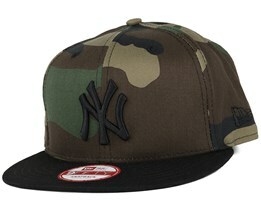 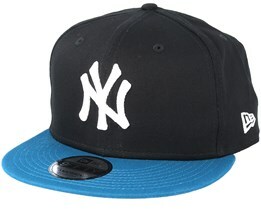 You can choose from snapback, 59Fifty and flexfits in the New York Yankees range. If you are looking for a New York Yankees cap, then you are also a fan of New Era caps. 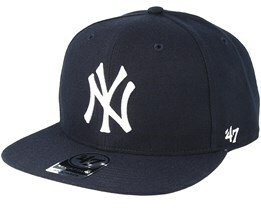 New Era is the official cap supplier to the NY Yankees. 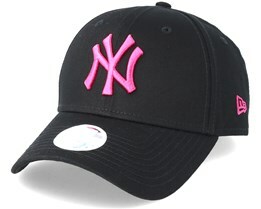 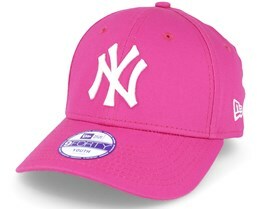 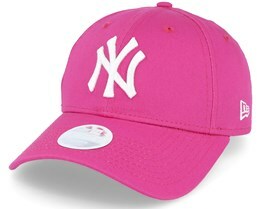 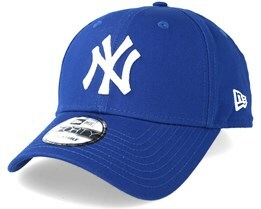 Find your next NY Yankees cap today - we offer fast delivery. 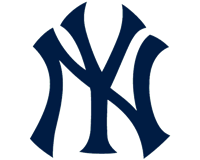 The famous New York Yankees were founded in 1901. 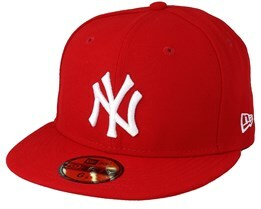 They play in the American League, which is one of the two leagues in MLB. The New York Yankees are one of the most famous teams in the baseball world. 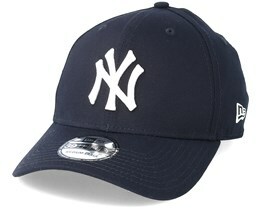 Their stadium is called the Yankee Stadium and is also one of the most famous stadiums for baseball. 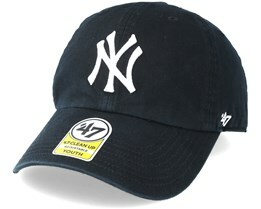 It is a popular tourist destination to visit the Yankee Stadium, of course while wearing a New York Yankees cap. 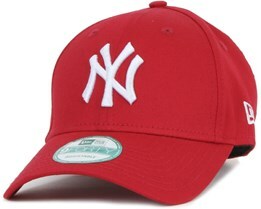 NY Yankees caps and the team itself are not only a famous brand, but have also played really good baseball over the years. 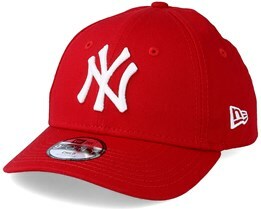 Their golden period was during the millennium, where they won several consecutive years. 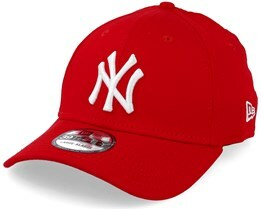 In total, they have won baseball league 27 times, making them the most successful MLB team. There are many famous players who played in the NY Yankees. 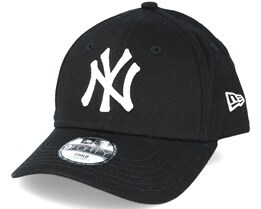 Among others, Joe DiMaggio and Derek Jeter. The player Derek Jeter has been a real legend in the NY Yankees and in the entire sport. 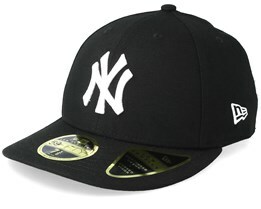 He has been featured on the NY Yankees Cap by New Era, which has of course been an important part of the history of the NY Yankees cap. 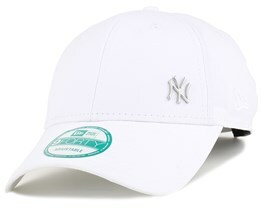 The same season, he finished his career, Nike made a video tribute to him, where ordinary people along with big stars like Jay-Z, Michael Jordan, Spike Lee and others raised their caps to show respect for the athlete Derek Jeter. 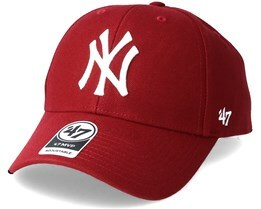 Of course, most of them were wearing a NY Yankees cap, but other teams figure in the video, which describes the huge respect and popularity that Derek Jeter has. On Hatstore we offer NY Yankees caps from the official supplier New Era along with a wide selection from 47Brand. 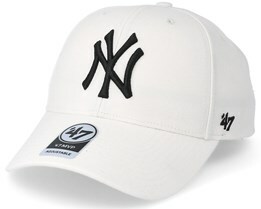 New Era offers the world famous authentic cap, which is the cap that players use during the matches. 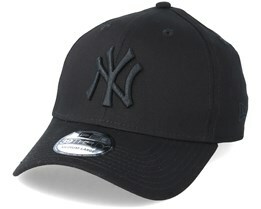 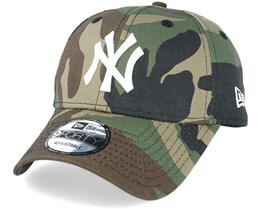 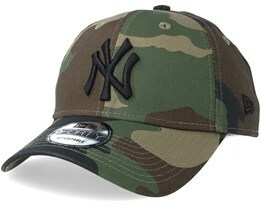 This, along with bestsellers like the NY Yankees 940 Basic and New York Yankees Basic 39Thirty in different colors. 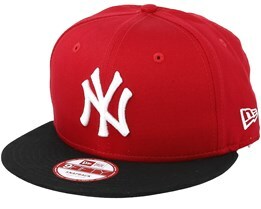 At Hatstore, you can also personalise your NY cap by choosing to have custom embroidery on the side. 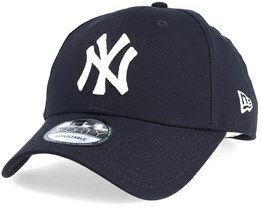 This way, your NY Yankees cap becomes even more personal. 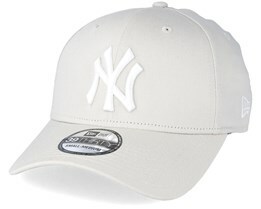 Welcome to our store, to buy a New York Yankees cap from one of Europe's largest selections.